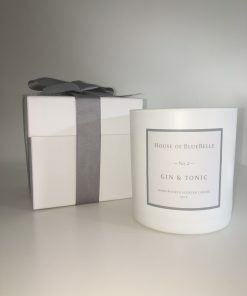 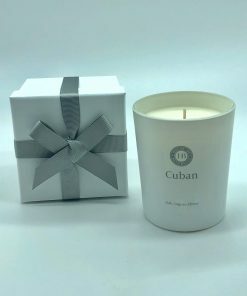 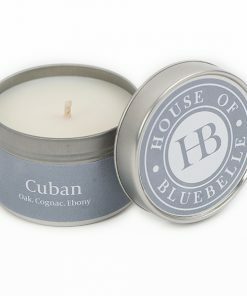 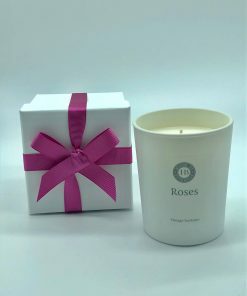 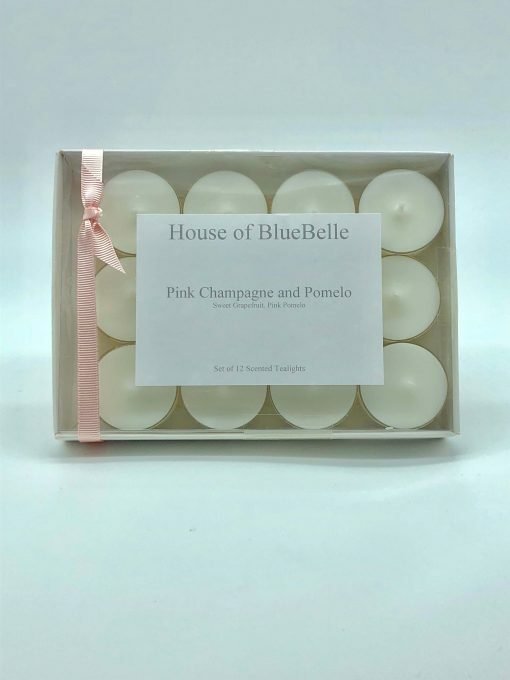 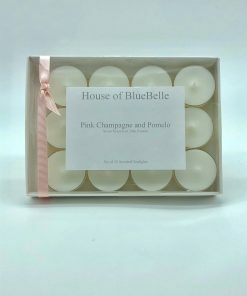 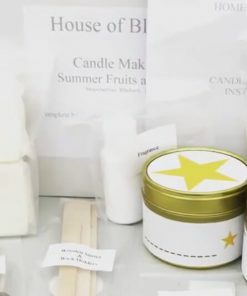 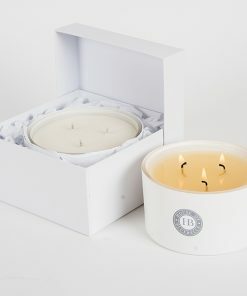 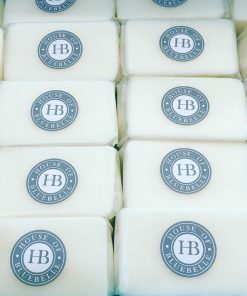 Our Tealights come in a box of 12 and are available across all of our blends and burn for around four hours each. 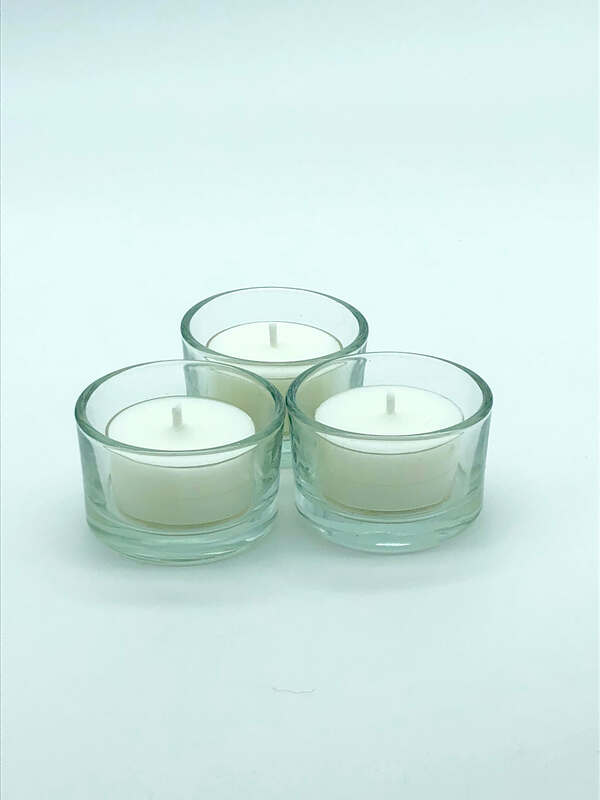 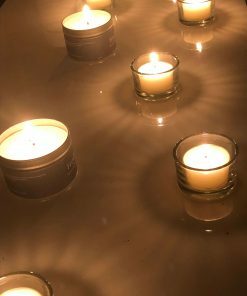 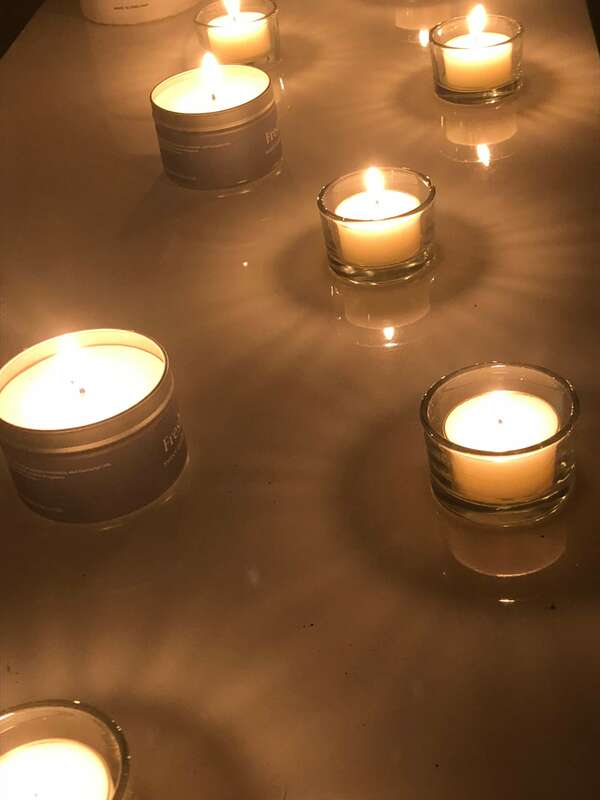 Our Tealight cups are made with recycled polycarbonate. 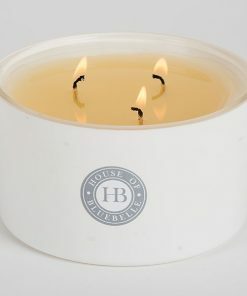 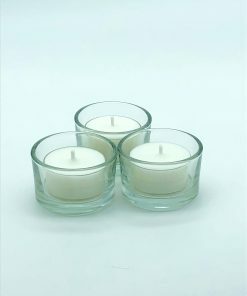 We do recommend as with any tealight that you do place them in tealight holders to burn. 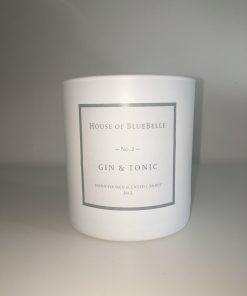 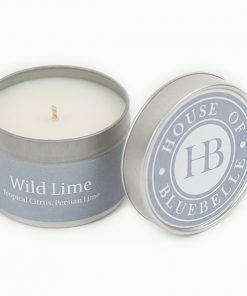 Copyright 2019 © HOUSE OF BLUEBELLE LTD.